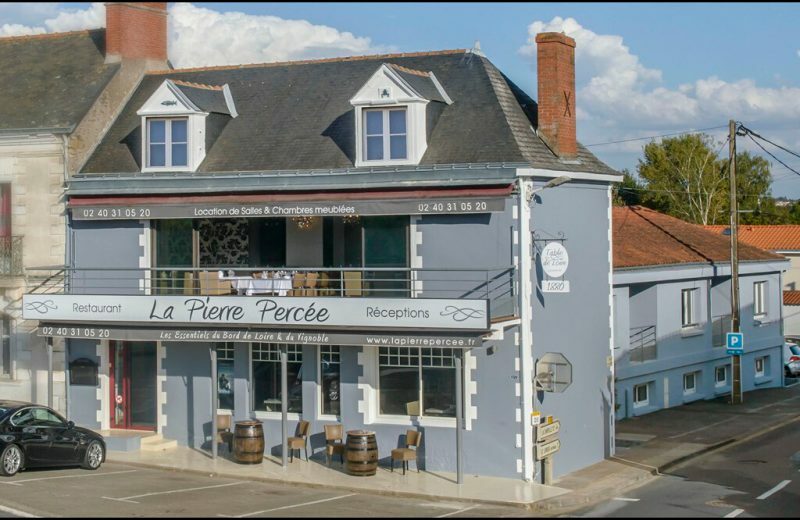 La Pierre Percée restaurant is located on the tourist road along the banks of the Loire River, "La Divatte". 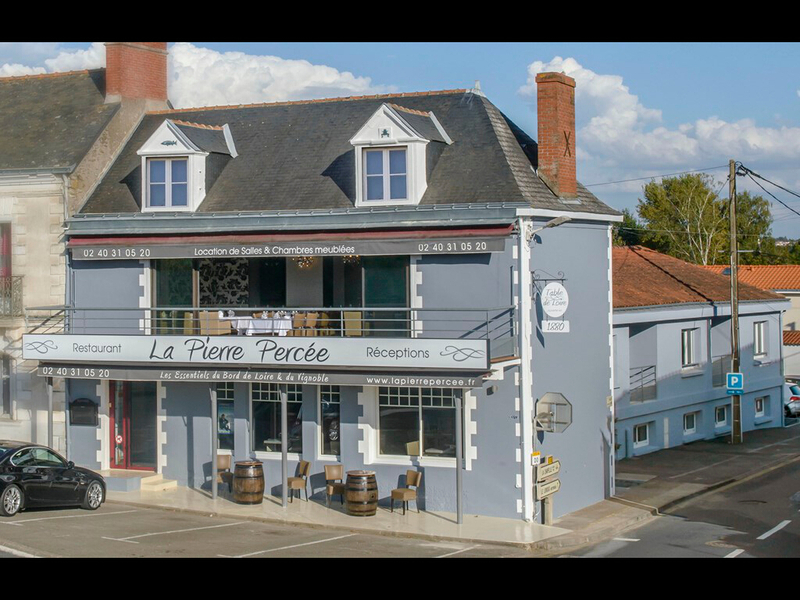 We offer gourmet cuisine focused on products from the Loire River and the Nantes wine-growing region. 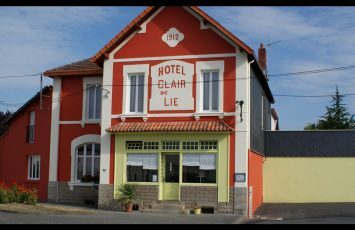 We also let rooms and furnished bedrooms.